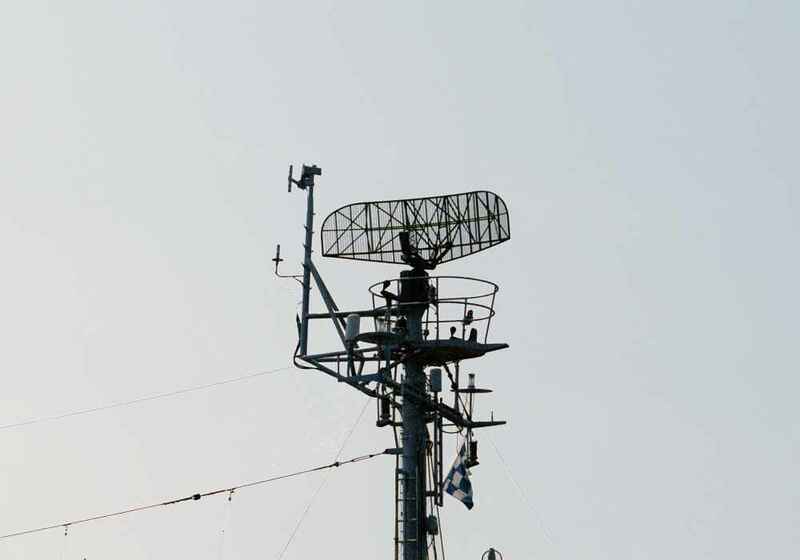 The AN/SPS-10 was a medium range, C-Band surface search radar. It was used for the detection, ranging and tracking of surface contacts and to a limited extent, air contacts as well. Two dipoles for the attached IFF interrogator (AN/UPX-27) are located left and right of the feed horn. The original SPS-10 emitted 190 or 285 kW pulses. 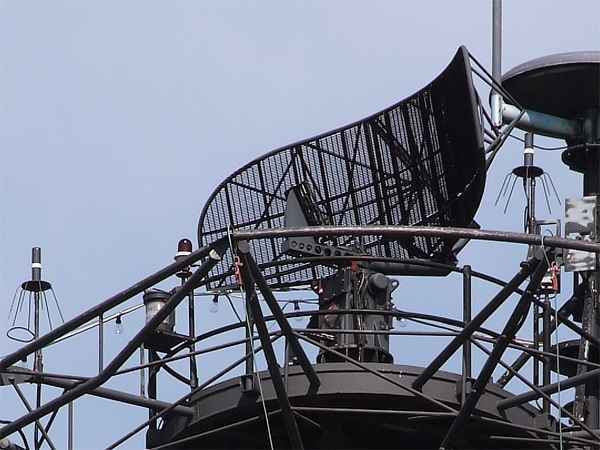 The next three versions used a more powerful 500 kW transmitter. SPS-10E/F versions offer a broader beam width of 1.9° · 16°. This radar was retired from service at the end of 1998. 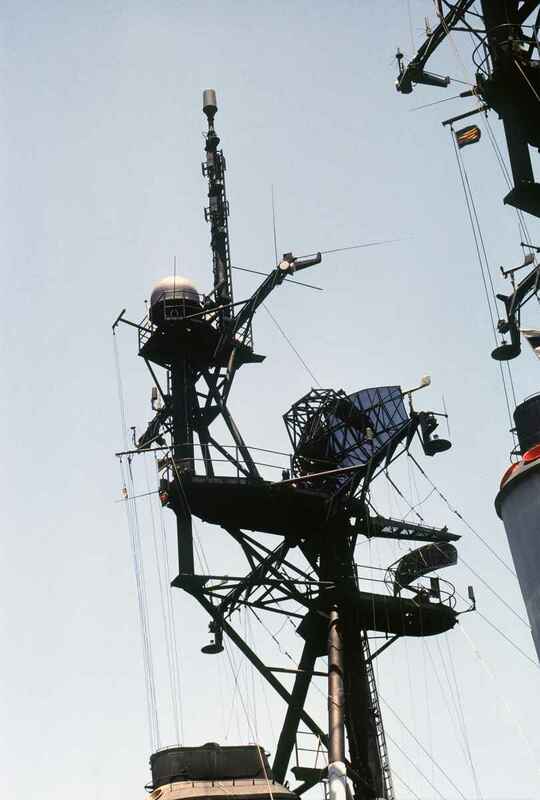 The AN/SPS 10B was replaced by the AN/SPS 502 in some ships and kept the same antenna.